CCP does not require you to come from any specific technical roles such as Solutions Architect , Developer or SysOps Administrator. For registrations and any other queries please reach out to us at sonali.shinde@cloudmanthan.com or give us a call on +91 98923 00901 between 09:30 to 18:00 IST. We have limited number of seats so admission is subject to availability at the time of registration. Amod Kadam is a practicing Software Architect and Amazon Web Services Certified Professional with over 20+ years of IT industry experience and is well versed with Cloud Computing, Microsoft, JEE (J2EE) and Open Source Technologies. He is a notable Solution Winner at Microsoft Azure Rider contest held in 2016. He has engineered and delivered highly scalable systems with stringent performance requirements with different architectural needs ranging from web-based, desktop based and SaaS based system. He has an extensive experience working with clients from UK, USA, Italy and India. He regularly conducts workshops,webinars , seminars for various clients based in India. He has conducted various workshops for companies like Tesco , Siemens, Yodlee, Zensar, John Deere, L&T Infotech , Samsung, 3DPLM, Vodafone, Ericsson, Manhattan Associates, Sony, Rave Technologies, HCL to name a few. He currently holds following AWS Certifications and Accreditations. 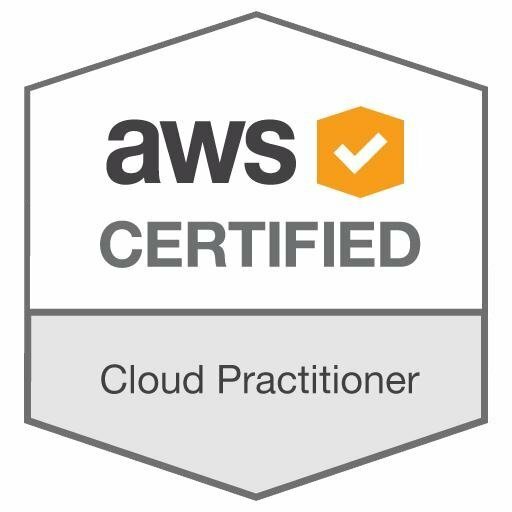 We are AWS Consulting Partners and have 7+ AWS certifications and 20+ AWS accreditations among our team. Our team members are Notable Solutions Winner in Microsoft Azure Rider Contest. We have been integral part of various organizations in the journey towards successful adoption to Cloud Platform. We conduct corporate trainings and public workshops regularly in India on various platforms including Amazon Web Services, Microsoft Azure , Google Cloud Platform and Docker. For further details please visit us at https://www.cloudmanthan.com or reach out to us at connect@cloudmanthan.com .